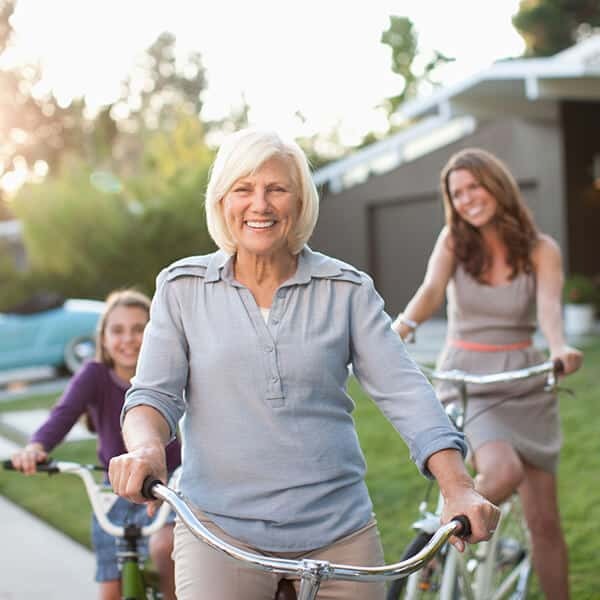 URC offers more than your typical retirement lifestyle. Our prime location in a dynamic university town combined with the vast array of resort-style services and amenities available on-site means there’s more to enjoy than ever before. Live each day to the fullest. From stunning three-bedroom cottages to beautifully appointed one-bedroom apartments, University Retirement Community’s variety of residences ensures there’s something for everyone. And every floor plan is designed for optimal spaciousness and comfort. Experience the URC lifestyle for yourself. Schedule your visit today and discover the incredible lifestyle that awaits! With so many experiences waiting to be had, who has time to mow the lawn or cook every meal? At University Retirement Community, we take care of life’s little hassles so you have more time to do what you love: go for a stroll along the greenbelt, travel at the drop of a hat, dote on your pet or grandchildren, or take advantage of one of the many volunteer opportunities throughout Davis. Life here makes the world your oyster. Thanks to our ties with UC Davis, you can stay on top of your favorite subjects or current events via guest lecturers and classes at URC, or you can audit a class at the university. 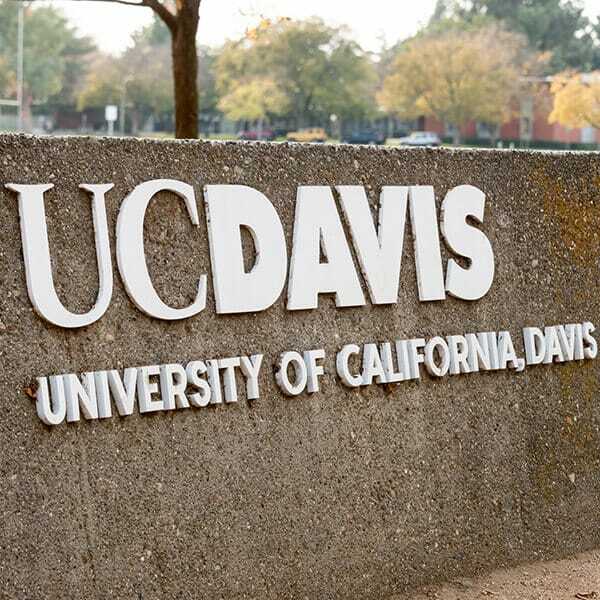 You can also take advantage of easy access to UC Davis’ stunning 100-acre arboretum or culturally rich Mondavi Center. For even more ways to nurture your mind, visit the vast Yolo County Library, just minutes away from URC. Variety is the spice of life and the key to a healthy lifestyle. 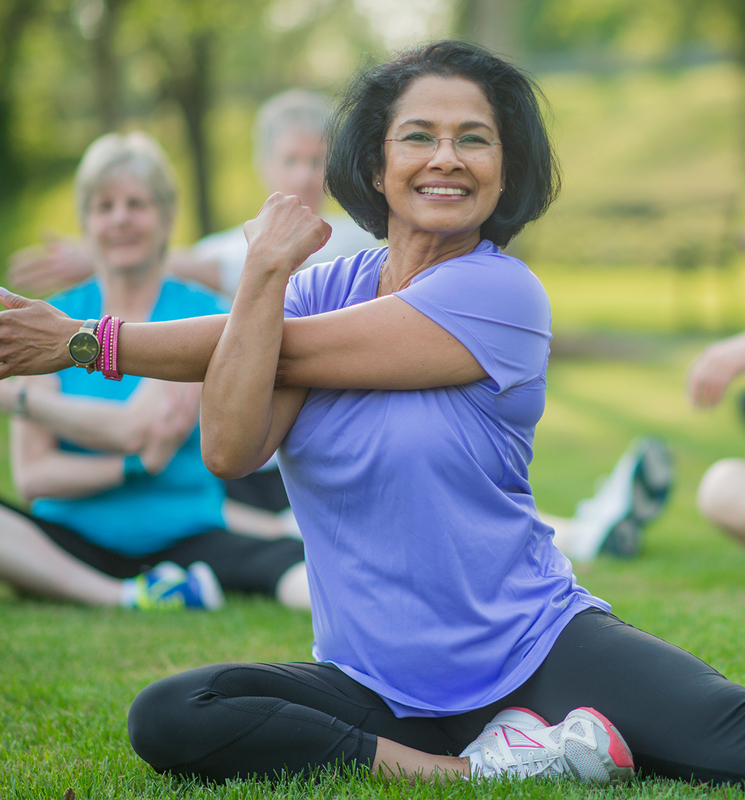 At URC, dozens of wellness classes and activities are yours for the taking, with more being added all the time. Enjoy an aqua aerobics class or lap swim in our indoor or outdoor pool. Get your groove on with an afternoon dance class. Need a rejuvenation boost? Yoga and tai chi are just an elevator ride away.